The iPhone X notch isn't the "deal breaker" so many thought it would be, but the screen cutout could be replaced with an under-display camera in 2019. The first camera that can be embedded under a phone’s display might launch next year. If this comes to pass, it would remove the need for the screen cutout in the iPhone and many rival Android models. It’s no secret that companies are trying to develop in-display cameras. The promise that one will be on the market in 2019 comes from an unnamed source. 2016 and 2017, Xiaomi MIX and Samsung S8 were released, and the appearance of the mobile phone began to compete. 2017.9, iPhoneX Notch appeared. In 2018, Chinese phone manufacturers gradually reduced Notch and chin. In 2019, the camera under the screen will end the competition. This unconfirmed report doesn’t say which company is going to be first with an under-display camera, but Samsung seems the most likely option. The Korean company is known to be developing this technology. And Ice Universe’s best sources are at Samsung. Also, the company openly mocks the iPhone X notch, hinting that it think its has a better option. If this Apple rival is developing this tech, it’s no bar to it appearing in a future iPhone. Samsung Display seems quite willing to sell its products to anyone. It produces all the OLED screens used in the iPhone X, for example. But that doesn’t mean Apple will embrace the technology. 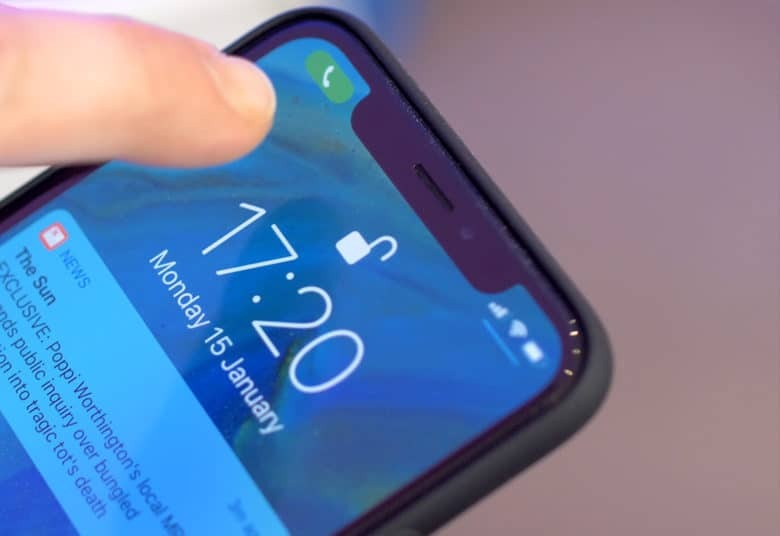 It already passed on a fingerprint scanner embedded into a display, possibly because the scanner could sometimes be seen in the screen. If the under-display camera similarly isn’t 100 percent invisible, CEO Tim Cook and Chief Designer Jony Ive might pass on it. Also, the iPhone’s screen cutout holds more than a camera. There’s also the 3D sensor needed for Face ID. Whether this could also be embedded under the screen is unknown. Still, this new unconfirmed report suggests that next year’s Samsung Galaxy S10 will have a camera under its display. That’s likely to it pressure on Apple to get rid of the notch expected in all the 2018 iPhone models.